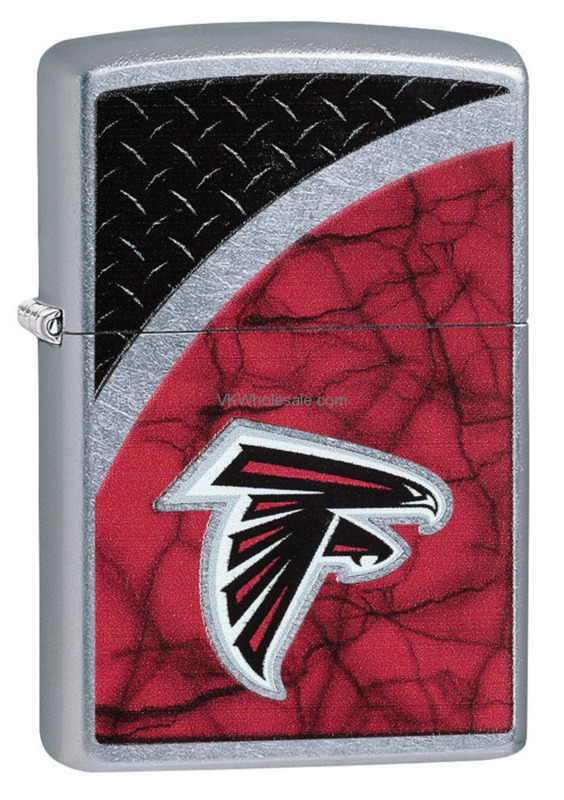 Atlanta Falcons fans, now time to show your support for the football team by carrying Atlanta Falcons Zippo lighter. 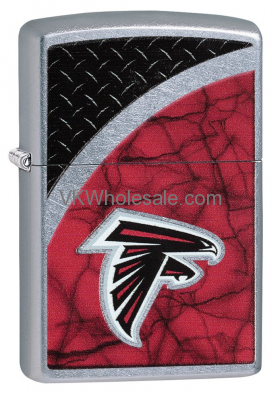 Whether Atlanta Falcons has made it through the NFL football season or not, don't let the team spirt fade away. 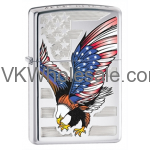 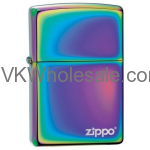 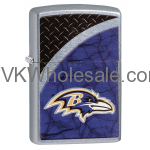 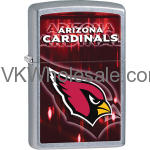 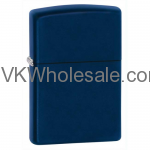 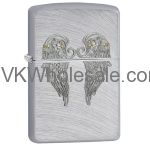 Carry windproof Zippo lighter with Atlanta Falcons and NFL team logo on a rugged street chrome finish.